Hi. 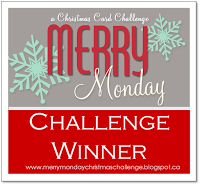 This week I have another embossed impressions card to share with you for the current challenge at the Christmas Card Throwdown Challenge blog. I added versamark ink to the raised side of the softy falling embossing folder, then ran it through my bigshot with a piece of brushed gold cardstock. I applied white embossing powder and heat set it with my heat gun. I liked the effect I got as the stray speckles of embossing powder added to the snowy effect. The sentiment is from the Christmas Pines stamp set and the pretty pines thinlits were used to make the embellishments using brushed gold and silver glimmer paper. I hope you like my card for this week. 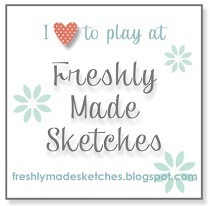 As ever, the Design Team have beautiful cards for your inspiration, I do hope you’ll join us. WoW what a beautiful card you made, Gill :-)) I like all yours 3 different techniques of embossing. Fantastic job!